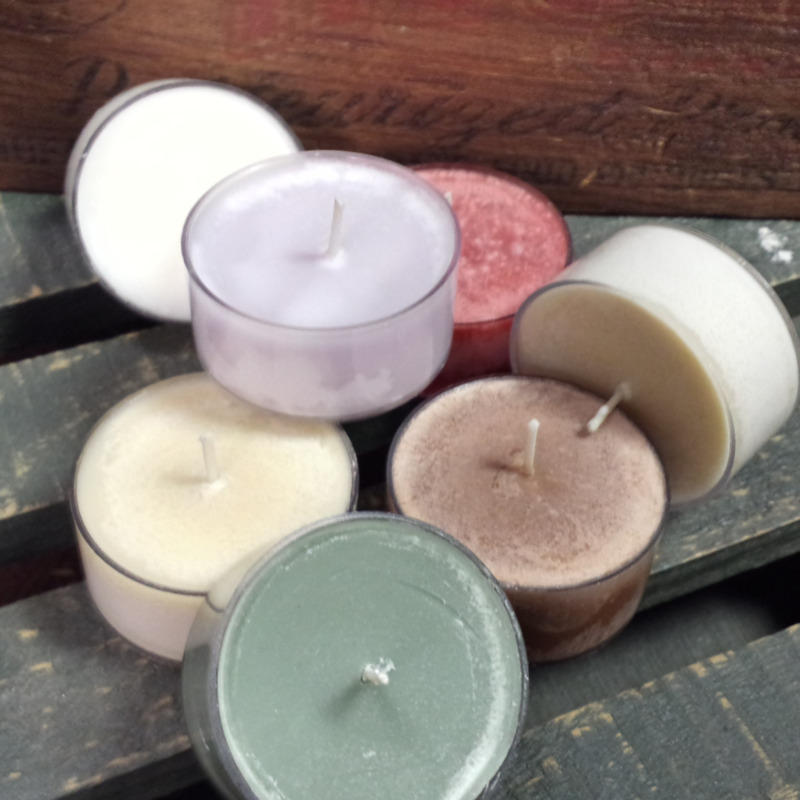 5 tealight candles come packaged together. They are hand poured from pure soy wax and high quality, phthalate free fragrance oils. Please specify fragrance when ordering.